In 1182, Pietro Bernadone returned from a trip to France to find out his wife had given birth to a son. Far from being excited or apologetic because he'd been gone, Pietro was furious because she'd had his new son baptized Giovanni after John the Baptist. The last thing Pietro wanted in his son was a man of God -- he wanted a man of business, a cloth merchant like he was, and he especially wanted a son who would reflect his infatuation with France. So he renamed his son Francesco -- which is the equivalent of calling him Frenchman. Francis fulfilled every hope of Pietro's -- even falling in love with France. He loved the songs of France, the romance of France, and especially the free adventurous troubadours of France who wandered through Europe. 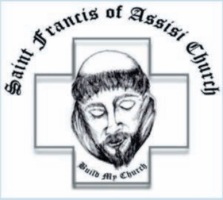 And despite his dreaming, Francis was also good at business. But Francis wanted more..more than wealth. But not holiness! Francis wanted to be a noble, a knight. Battle was the best place to win the glory and prestige he longed for. 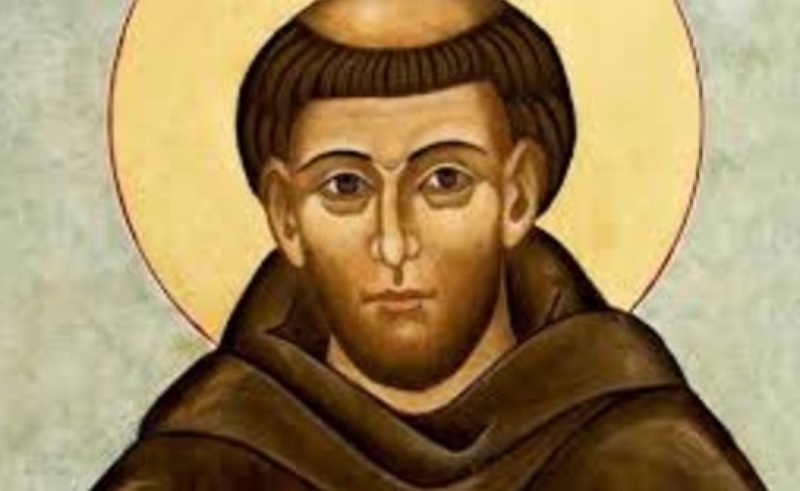 He got his first chance when Assisi declared war on t heir longtime enemy, the nearby town of Perugia. The bishop was very kind to Francis; he told him to return the money and said God would provide. That was all Francis needed to hear. He not only gave back the money but stripped off all his clothes -- the clothes his father had given him -- until he was wearing only a hair shirt. In front of the crowd that had gathered he said, "Pietro Bernadone is no longer my father. From now on I can say with complete freedom, 'Our Father who art in heaven.'" Wearing nothing but castoff rags, he went off into the freezing woods -- singing. And when robbers beat him later and took his clothes, he climbed out of the ditch and went off singing again. From then on Francis had nothing...and everything.